Daan Roosegaarde expresses "Biophilia" in the form of Techno Poetry in Design. 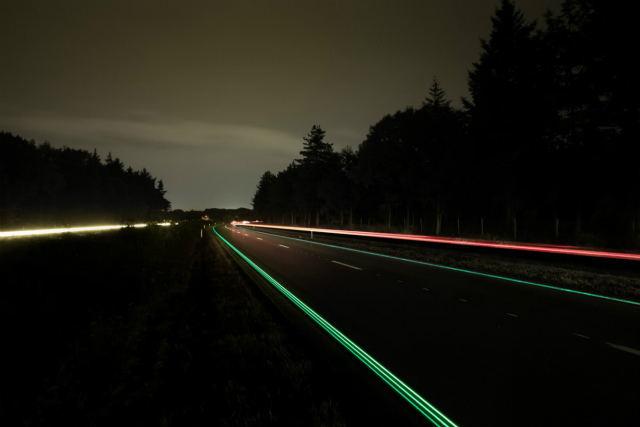 The first kilometer of this interactive and sustainable road opened in Os (Netherlands). It's real. Check out other creative and smart projects on the website of Studio Daan Roosegaarde. Björk - Biophilia Live - trailer from Cinema Purgatorio on Vimeo. 'We are on the brink of a revolution: Music, Nature and Technology. Listen, Learn and Create.' From the opening words of David Attenborough to Bjork's deeply moving Biophilia. Live concert and micro/macro cosmic cinematic experience. Bjork Biophilia Thunderbolt Visuals from Colin Evoy Sebestyen on Vimeo. A long time top favorite, now available with English subtitles. 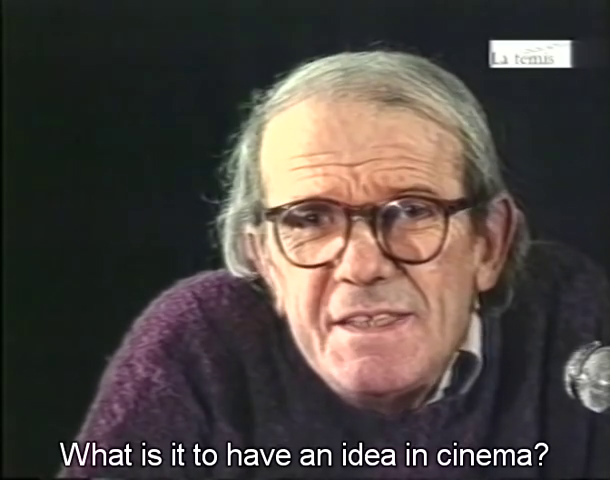 Gilles Deleuze's inspiring and profpund FEMIS-lecture from 1987 on the question what it means to have an idea in cinema. 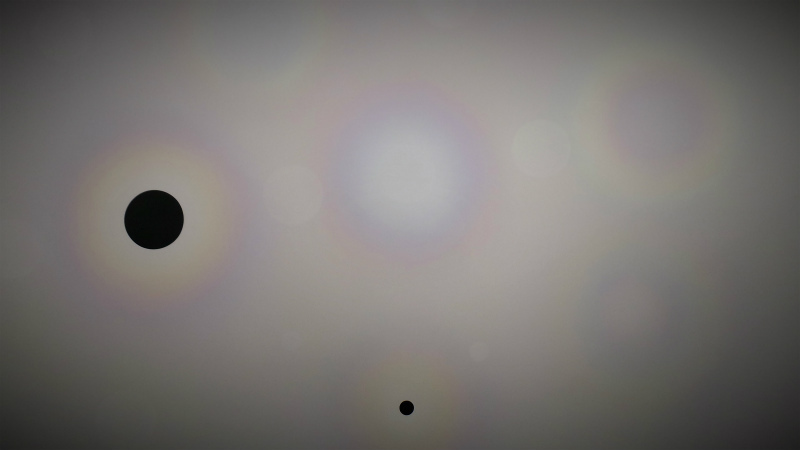 About transdisciplinary encounters between philosophy and art (and science). And about the mysterious connections between the work of art and the act of resistance. 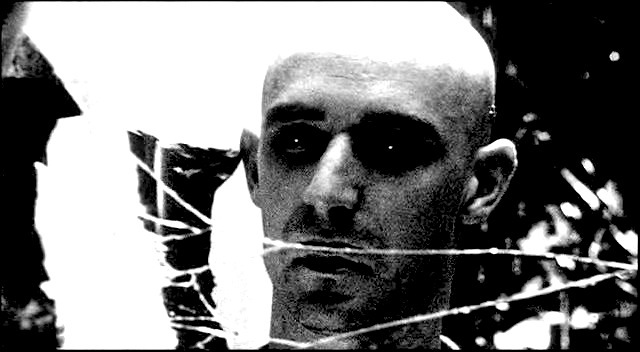 See also Gilles Deleuze's Abecedaire that is also available with English subtitles. Thanks to Charles Stivale. The Abecedaire presents a series of conversations with Claire Parnet in which each letter of the alphabet evokes a word that Deleuze reflects upon: From A (as in Animal) to Z (as in Zigzag). See for instance (another long time favorite) 'D for Desire'. Madness-Made-Art a symposium (31 October 2014) on the expressions and effects of psychotic experience in (post)modern philosophy, culture and art. More information can be found at the ASCA website and at the website of Psychiatrie & Filosofie. Eyes of Hitchcock from Criterion Collection on Vimeo. Cool and Creepy! Sublime film sculptures of pure light projections. 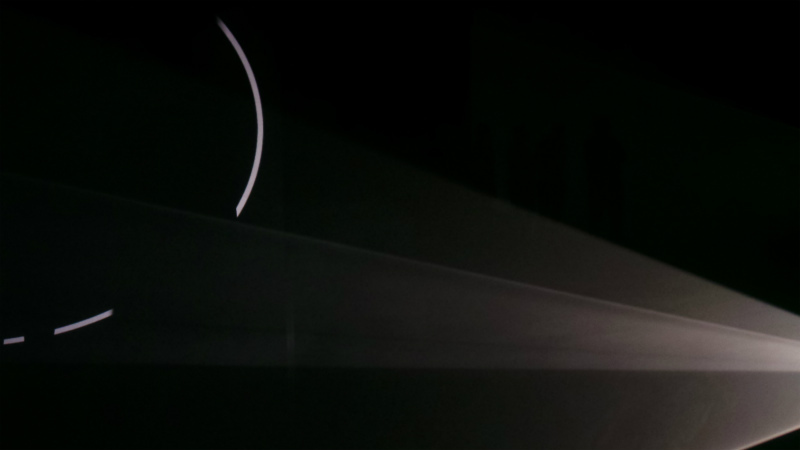 Experiencing Anthony McCall Solid Light Films (1971-2014) exhibition at EYE Film Institute. Hallucinating halo's watching Roland Schimmel's Ambient Moments (2014) in the exhibition When Elephants Come Marching In at De Apple Art Centre.